Meeting Point: Riverside Park, West 72nd Street and Riverside Drive (at Eleanor Roosevelt statue). 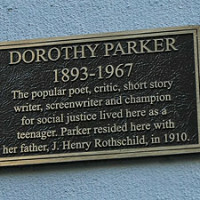 The author, critic and with Dorothy Parker (1893-1967) grew up on the Upper West Side. 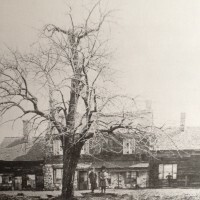 This walking tour is a great way to see where Mrs. Parker and lived as well as experience one of New York’s greatest residential areas. Meet at Riverside Park, West 72nd Street and Riverside Drive (at Eleanor Roosevelt statue). * Take photos of stunning architecture. 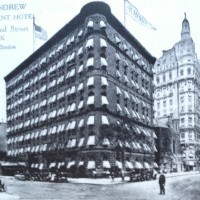 * Learn about the history of the Upper West Side, its architecture and development, all tied into the life of Parker. 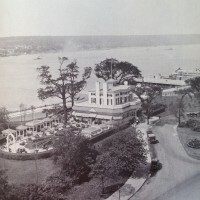 See more than a dozen locations tied to her, as well as see scores of local landmarks, architectural gems, and historic sites. 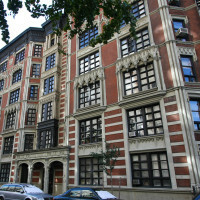 The tour begins in the Upper West Side Historic District. 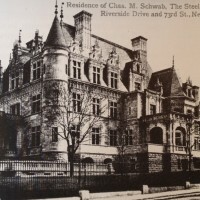 The tour takes in Riverside Park, Broadway, literary landmarks and architectural highlights. Note: Wear comfortable shoes. Dress is smart casual. Dogs, strollers, and children are welcome. However, dogs are not allowed inside buildings unless they are service dogs.